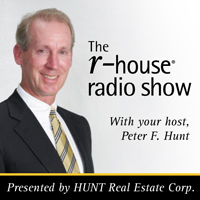 Your Host, Peter Hunt, welcomes John Polvino to the show! 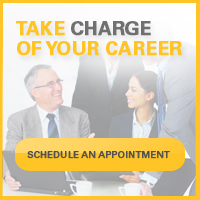 Polvino is a Licensed Real Estate Salesperson and President of bidzera. Together, Peter leads the discussion on the growing need for real estate auction services in the WNY market.